Welcome to the J.Q. Rose blog. It's Back to School time, so I decided to put on my writerly hat and get serious about talking writing. Well, as serious as I can be anyway. This summer I have been working on my memoir. (I love that word, memoir. 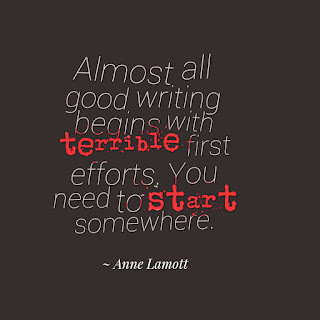 It sounds so writerly and serious.) And to tell you the truth, enjoying it very much. The major rule in memoir writing is telling the truth. But what other rules do I follow as a writer? 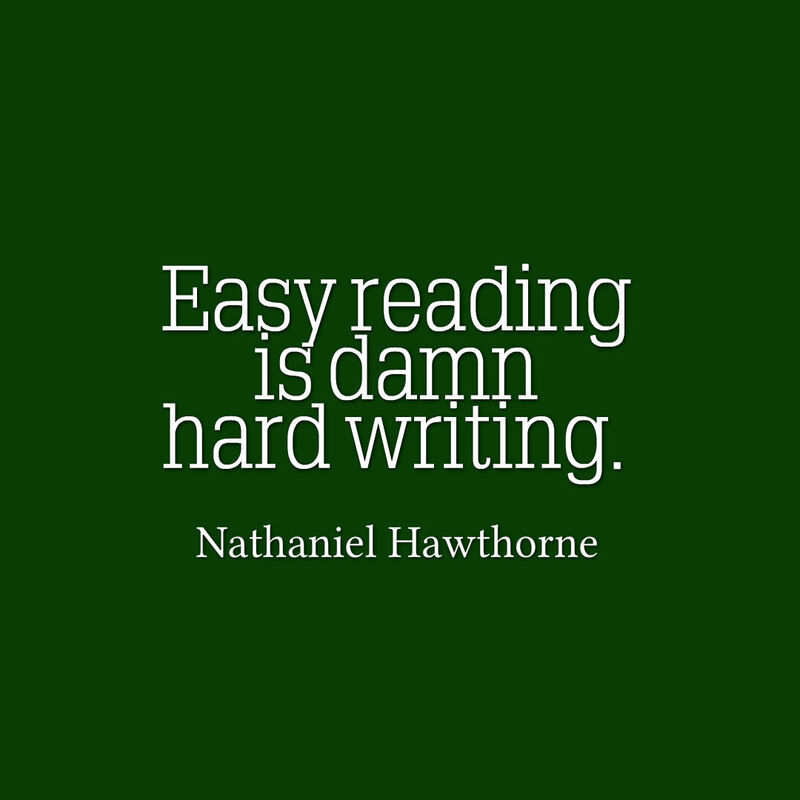 How do I write in order for my readers to have a satisfying experience in reading? Here are a few Rules I have discovered when I put pen to paper. I bet you can add some of your own to this list. Feel free to do so in the comments below. I'd love to know. 2. The story or article must make sense--If a reader is scratching her head trying to understand what I am writing, then I have broken this rule. The sentences must flow together to develop the idea, the setting, the characters, the plot in such a way that the reader can picture all of it without needing an interpreter to explain everything. This takes a lot of time and practice to accomplish. 3. Just do it--The only way a story/article will be written is if the writer really wants to do it and sits down at the keyboard or writing pad and empties her heart and brain on the paper. 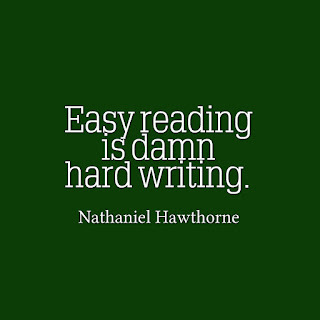 Talking about the story or reading books on how to write does not reach your goal of having a finished piece of writing. Even after starting the writing project and the author perceives it to be trash, at least there is something on the page to revise. 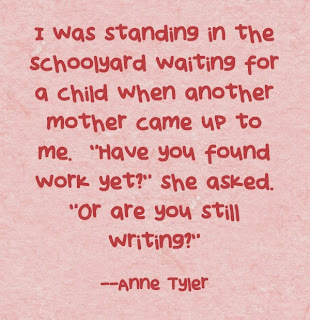 I could go on and on with wonderful quotes about writing. I love them. Do you? Do you have rules for your own writing? Maybe you were never aware that you do follow your own rules. Please share if you are willing. Your thoughts might inspire another. Thank you. Please take a minute to sign up to follow the blog. Fill in the box at the top of the sidebar so you won't miss updates from J.Q. Rose. It's going to be an exciting Fall on the J.Q. Rose blog! UPDATE: The Kickstarter funding for Carol's coloring book was a success! Look for the book this fall! Find out more about this unique project featuring women who fought for equality through our history at the Girls Succeed blog. 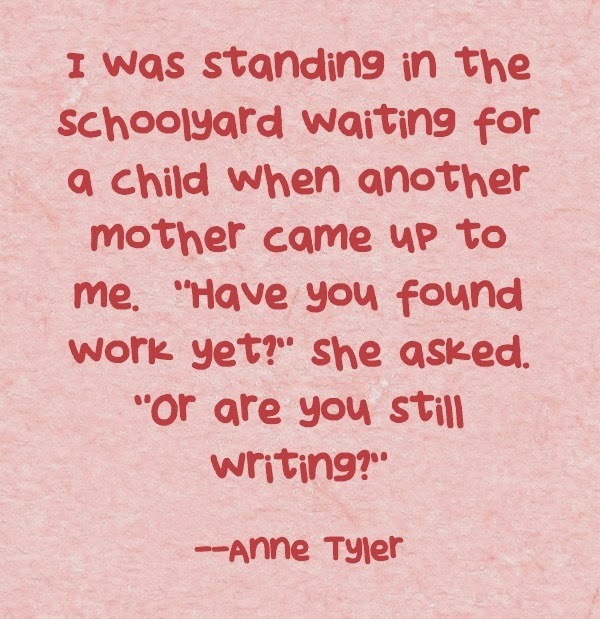 These are two of my favorite writing quotes. Excellent quotes. I have talked with people who want to be writers, but they don't read. Say what? Odd. Thanks for stopping in! Thanks, Marsha. Glad you found the post inspiring. Your comment made me feel warm and fuzzy. Mr. Michener has it right. 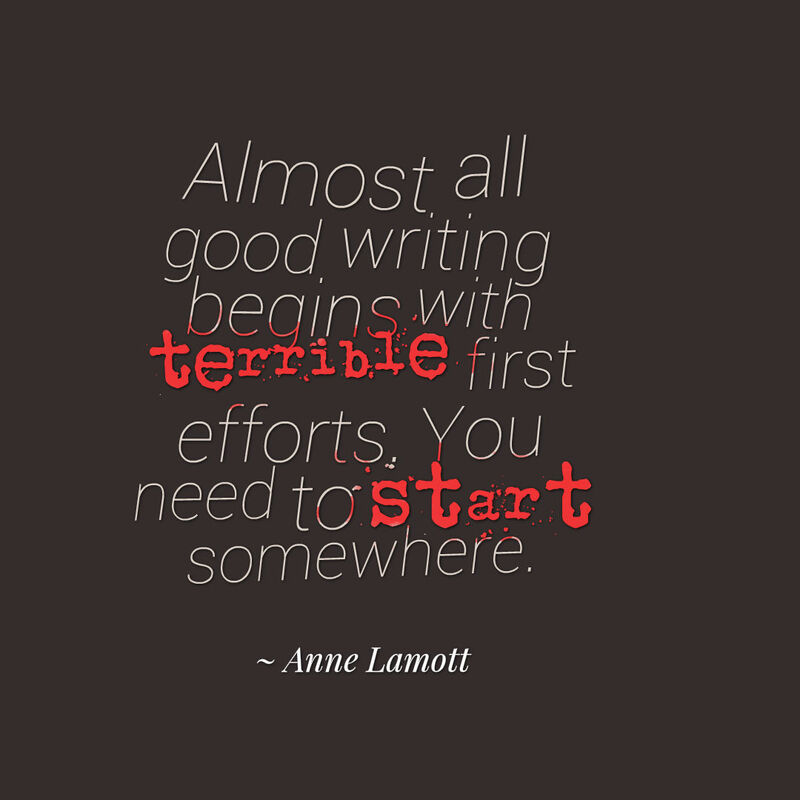 Wouldn't it be fun to share your very first draft with readers? Or probably not. They'd be surprised at all the changes to the ms. I tried to give up being perfect at 12 years old, but I'm afraid it creeps up on me when editing my work. I hate it when I fall short of perfection!